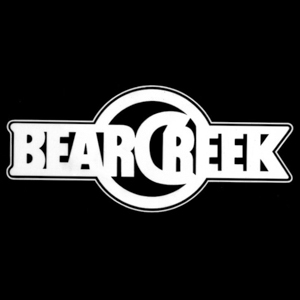 Since 1977 Bear Creek Studio has been home to artists while recording. There are four residential spaces. The barn loft, the cottage, the treehouse, and the farmhouse. The treehouse has 2 twin beds on the upper level.